Please note that this trip has concluded. Stay connected via social media or sign-up for our newsletter to receive our 2020 calendar and trip announcements. thank you! All too often travels can feel rarified, predictable, and lack the feeling you get when truly exploring. 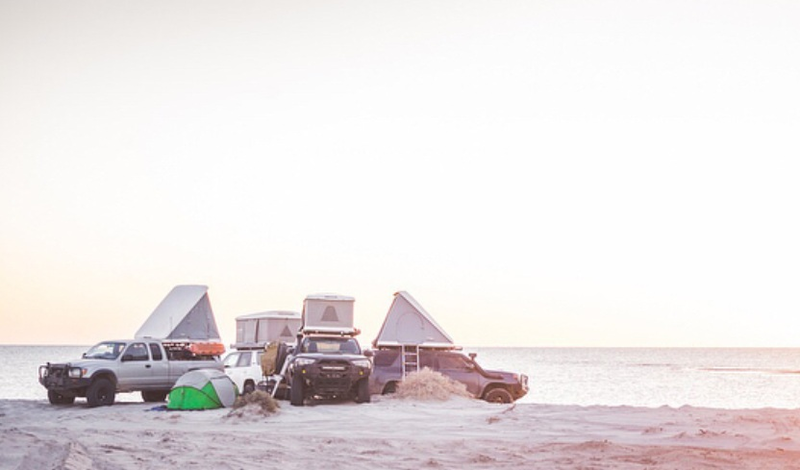 We founded Pacific Overlander to offer the adventurous a way to get outside and discover the natural world on their own terms, the way it was meant to be experienced: away from the crowds and carparks. 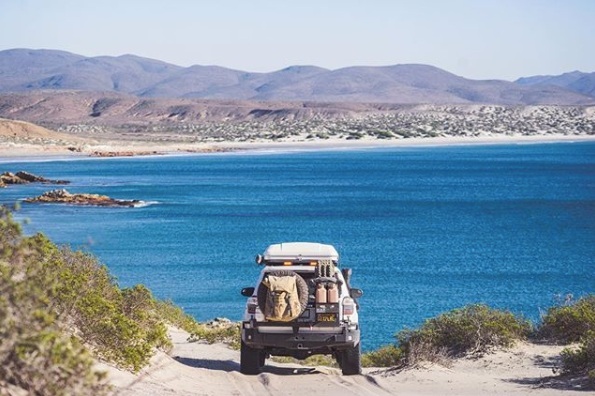 In 2019 we are expanding on this mission by offering a guided tour of the Baja Peninsula, one of the most remote, pristine, and inspiring landscapes in the world. We invite you to join us in late February and early March 2019 for a tour focusing on Baja’s Central Desert, Sea of Cortez, and Pacific Coast. We’ve put together an itinerary full of bucket-list adventures, so read on to learn more! 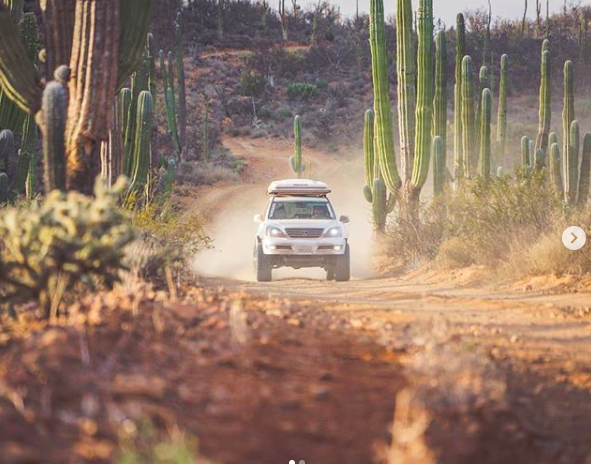 We will run two distinct, 8-day legs showcasing the rugged Baja Peninsula. A southbound route will depart from San Diego to Loreto, and a northbound route will return from Loreto to San Diego. Please note that we also recommend adding more time in Loreto, before or after, to supplement our offerings. Described by Jacques Cousteau as “the world's aquarium,” the Sea of Cortez is one of the most biologically rich marine regions on earth. Picture vast walls of fish stretching from the surface to the sand and you’ll have a pretty good sense of what you might encounter on a dive or snorkel here. Whale Sharks, Blue Whales, dolphins, sea lions and hundreds of other species call this coast home. Couple the deep blues of the Gulf with the striking desert backdrop and you have a truly magical landscape. We will camp out along beaches and coves, allowing guests an opportunity to explore the warm waters and relax on the white sand beaches. It may surprise some to learn that Mexico is a conservation leader. With the largest Marine Protected Area in North America and the largest Biosphere Reserve in Latin America both falling on or near the Baja Peninsula, visitors to the area are treated to some of the most spectacular natural phenomena on the planet. About halfway through the trip our route will trace the Pacific Coast, visiting the Vizcaíno Biosphere Reserve, known internationally as a Grey Whale hotspot. We will arrive during the peak of the Grey’s annual birthing and nursing season, offering guests a chance to come into direct contact with newborns and nursing adults. The whales in this area have been known to approach boats with curiosity, inviting human touch, and affording visitors life-changing encounters. 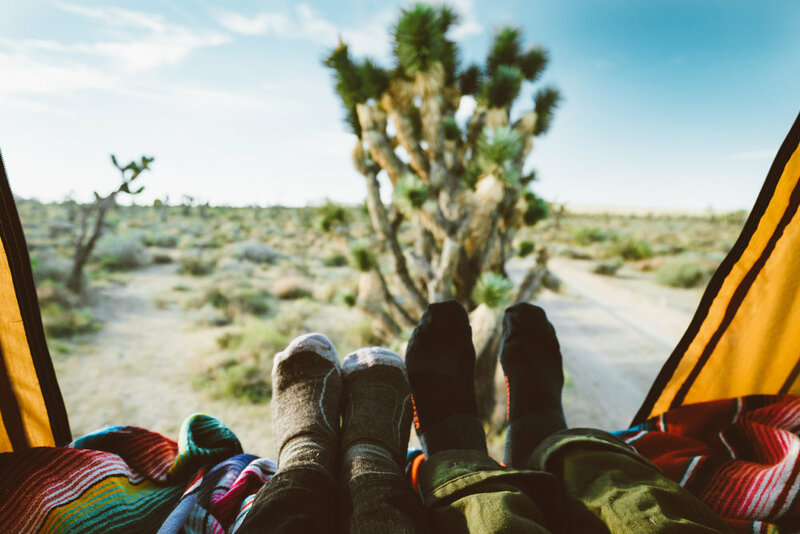 Along the 200 mile stretch of the Peninsula known to many travelers as “the gas gap” lies one of the most beautiful stretches of desert in the world. While the area may be short on resources, isolation has allowed it to remain one of the most well preserved deserts in North America, boasting a rich biodiversity of native flora and fauna. The Valle de los Cirios Natural Protected Area, or ‘Valley of Candles,’ contains a number of unique cactus species found only here. 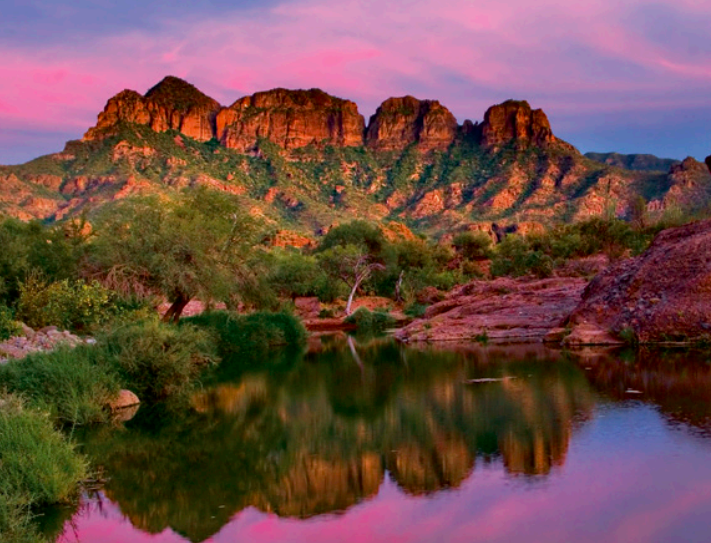 We’ll spend a night tucked away amongst the areas giant sandstone boulders and towering cacti. Guests are invited to explore the backcountry, visit ancient rock art sites, rock climb, and take in one of the darkest night skies in Baja. Enjoy a selection of the best local foods and catered menus during your trip shared around the campfire. Daily prepared meals will be provided or cooked collaboratively depending on the day’s schedule. All meals will be shared in a group format with plenty of time for a sundowner. Guest are also afforded plenty of time for private dining as desired. 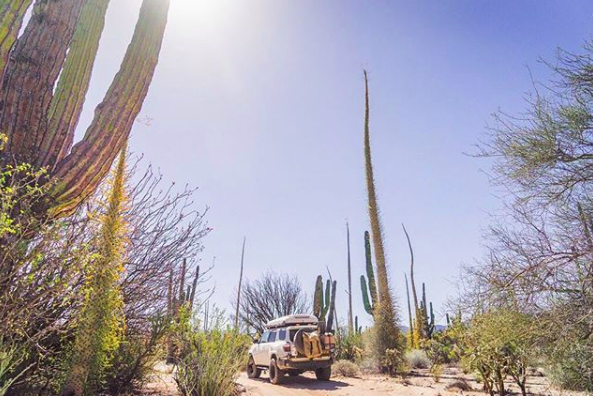 Each trip will start or end at one of Baja’s hidden gems: a remote desert oasis nestled in the foothills of the Sierra. 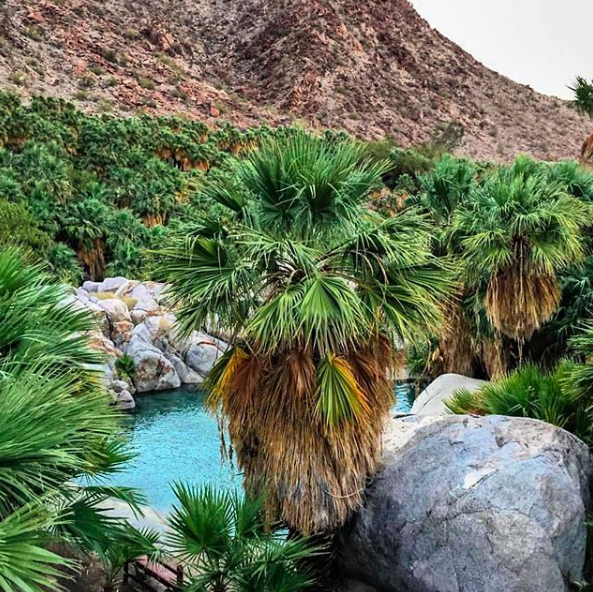 Spend the day hiking to a series of cascading waterfalls or relaxing in the naturally heated, hot springs that dot the palm filled, valley floor. Hovering around 102°, these pools are the perfect temperature for long lazy soaks. It’s a great place to leave all your cares behind and simply relax. Whether staying in one of our roof-top tents or taking advantage of our ground tents, we strive to provide the highest quality night’s sleep possible. All tents come with an internal mattress and bedding can be added upon request, while ground tents will enjoy the provision of comfortable cot beds. Our tour sponsors may also contribute care packages for the guest to use on the trip and take home when done. The first colonial outpost on the Peninsula, Lorteto still retains much of its old charm. 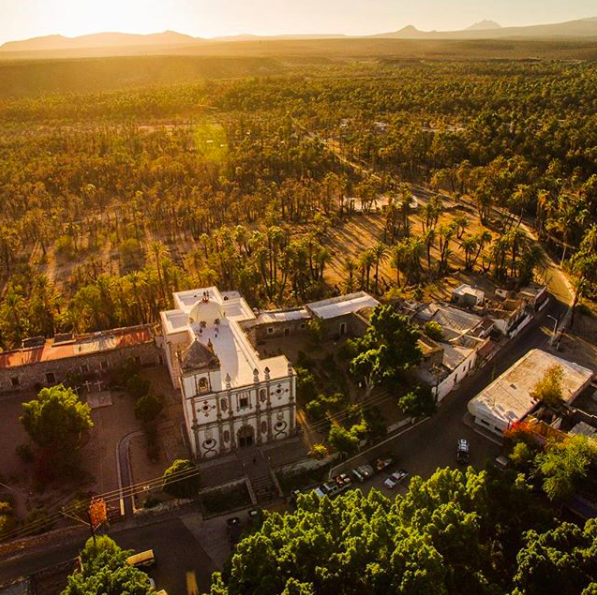 Considered the ‘un-Cabo’ by locals, Loreto has been sheltered from much of the development that has affected other parts of Mexico. 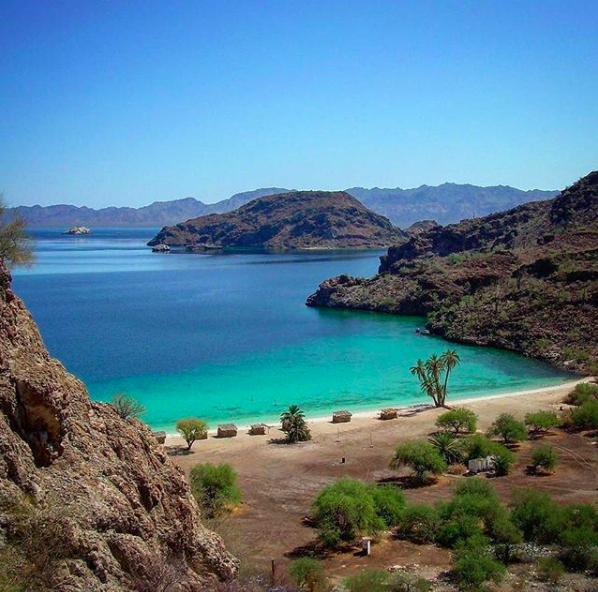 Loreto Bay, recently designated a UNESCO World Heritage site, granting it National Park protection, has managed to keep the large cruise ships out, protecting many of the animals that call this place home. Loreto is magical, with breathtaking view of the sea framed by the ruddy hues of the Sierra de la Ginganta. Enjoy a stroll down the malecon or in the old colonial plaza while the sounds of mariachi fill the night. 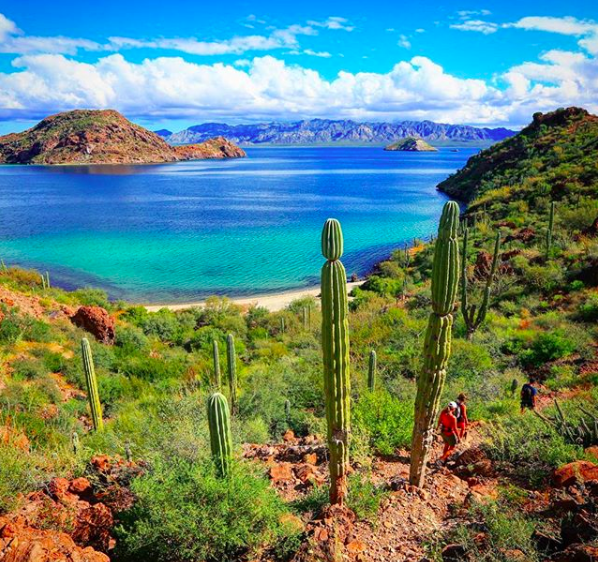 We recommend bookending your trip with at least one night’s stay in Loreto to take it all in. If you love history, you’ll find plenty to admire. With indigenous rock art that dates back nearly 10,000 years, colonial heritage as old as the 17th century, and a vibrant modern day culture, any visit to Baja would be incomplete without an experience of its people. We will visit cave painting sites, early missions, and of course connect with the locals over a meal and in the zocalo (Spanish for central plaza). 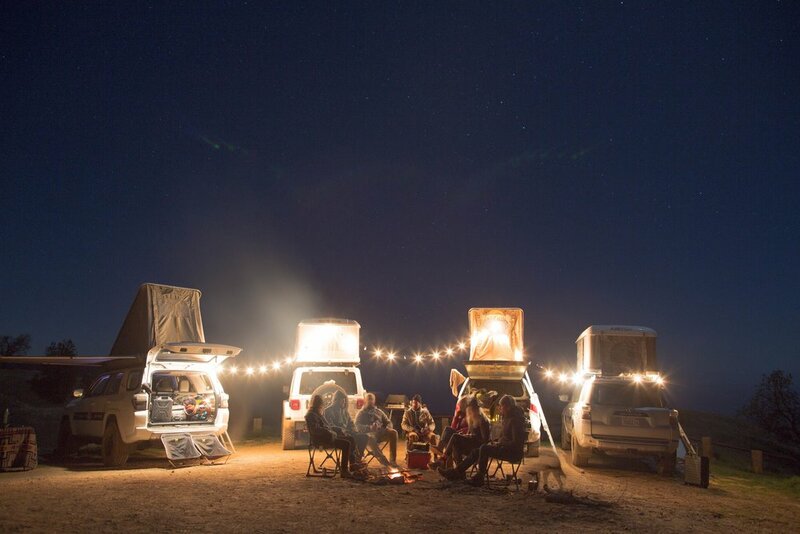 This is not your typical road trip. Along our route we will spend a fair amount of time traveling along dirt roads and playing in the sand. While the majority of the miles driven will be on pavement, there will be plenty of opportunity to learn basic off-road driving techniques and brush up on your overlanding skills. Whether you are interested in learning more about navigation and route planning, the use of variable tire pressures to maximize your vehicles performance, or just looking for adventure, this trip offer something for everyone. 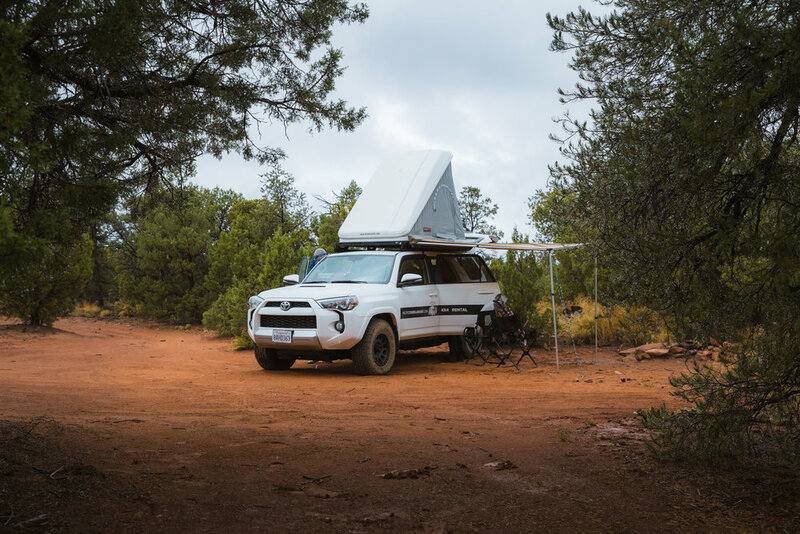 The perfect platform for 2-4 passengers, our 4Runner models are incredibly capable and reliable, two qualities any overlander can appreciate. And while our roof top tents are best for 2 adults, the addition of a ground tent and cots will allow for you to travel as a larger group. Our support vehicle will also provide supplemental storage, an on-board air compressor, recovery equipment, galley kitchen, heated outdoor shower, and restroom facilities for the duration of the trip. 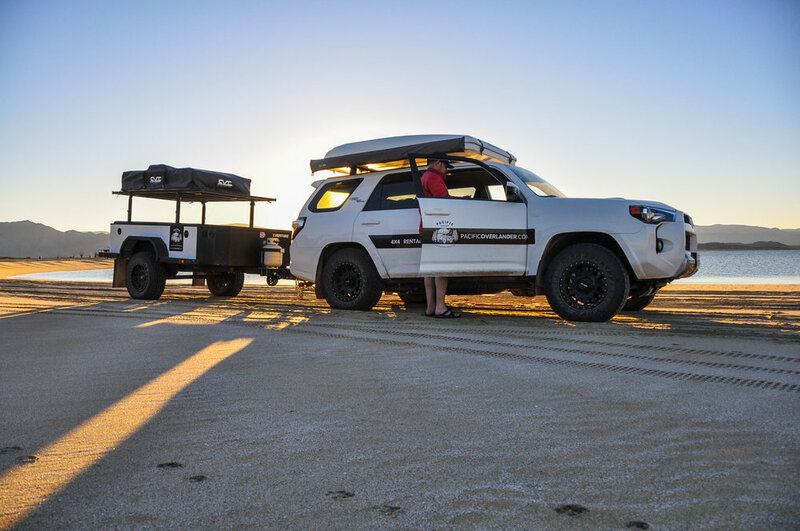 We will provide you with a fully-outfitted Toyota 4Runner “TRD Off Road” with a 2 sleeper, roof top tent and additional ground tent/cot as needed. 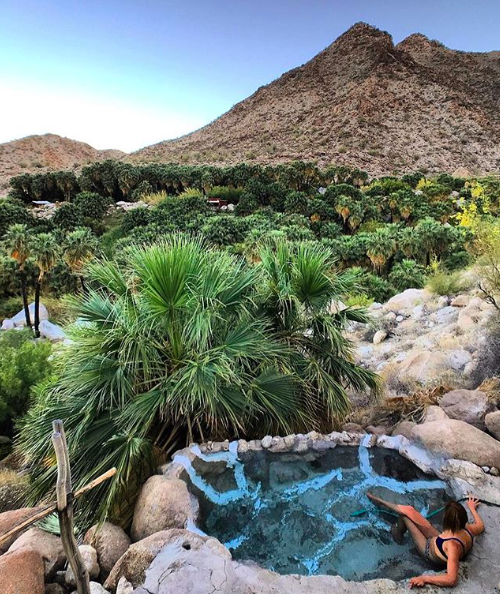 A range of daily activities including kayaking on the Sea of Cortez, hiking to hidden desert waterfalls, visiting pre-columbian rock art sites, exploring desert oases with natural hot springs, Grey Whale tour, etc. All vehicle costs: vehicle collision/liability insurance, gasoline, tolls, etc. A selection of complimentary outdoor equipment from our partners, for you to test and take home, as well as access to additional items like kayaks, binoculars, etc. Alcohol and Soft Drinks: We will provide complimentary “sun-downers” as a treat periodically but recommend bringing your own drinks of choice. Pricing TBD for 2020 calendar. Direct flights to/from San Diego are available from all major US cities. Direct flights to/from Loreto can be arranged to a number of major cities in Mexico, as well as Los Angeles, Tijuana (easy shuttle access from San Diego), and Calagary. We welcome connecting with you on a call to discuss specifics and answer any questions you might have about this trip. If you wish to reserve we will send you a comprehensive itinerary and quote, as well as work with you to help finalize a packing-list, required documents, and address any specific needs you might have.